Homeowners with a low credit scores pay more for homeowner’s insurance. Homeowners with an average credit score pay 29 percent more than those with sterling credit. And homeowners with poor credit shell out 50 percent more than those with great credit in 37 states including Washington D.C.
Those facts were discovered by the InsuranceQuotes.com, so the website repeated the study for 2015. 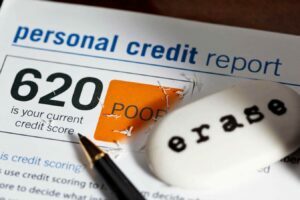 With the rebounding economy and robust housing market, you might think this disparity between good and bad credit scores would ease a little. 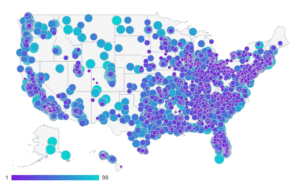 The worst places for a volatile mix of homeowner’s insurance and low credit were West Virginia (202 percent increase for those with bad credit), Washington, D.C., and Ohio (tied at 185 percent) and Montana (179 percent). In total, 29 states plus Washington, D.C., were higher, while only 17 states were lower. Of course, poor credit can cost you in many ways, from qualifying for a mortgage to raising your car insurance rates. The solution? 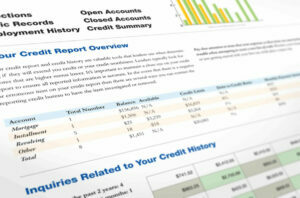 Read Consolidated Credit’s free advice section, How to Repair Your Credit. For a free debt analysis, call a certified credit counselor at 1-888-294-3130 or complete our online application.